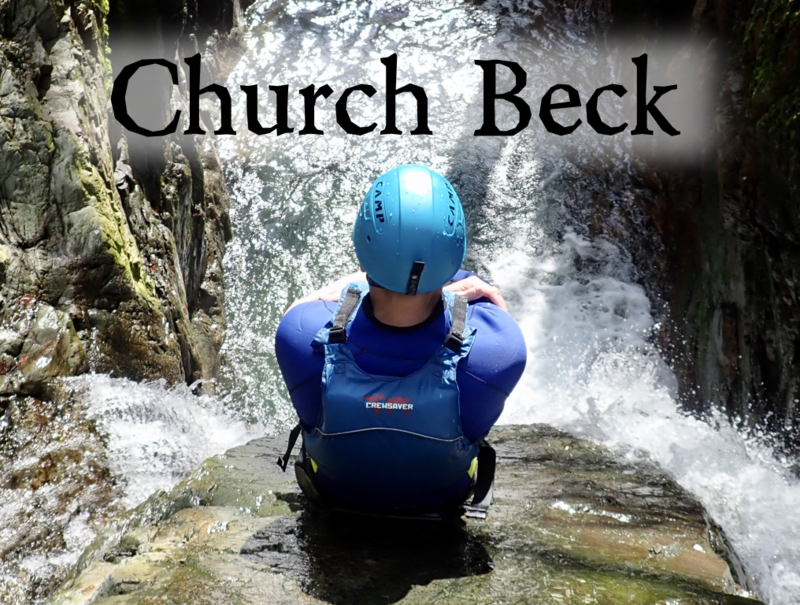 This is a great little ghyll scrambling experience that involves ascending the mountain stream known as Church Beck. It is a very aquatic outing and there are a variety of challenges you will encounter along the way such as – falling and jumping (or being lowered on a rope) into pools of water, climbing waterfalls and a great natural waterslide. If you want something a bit more adventurous then choose the “Canyon Version” – it is more expensive but definitely worth the money.